Perry Auto Group: Should You Lease or Buy a Vehicle? ELIZABETH CITY, N.C. – Investing in a vehicle is a big decision. There are a lot of different factors to think about like the make and model, the price you want to pay, and what features you’d like. The biggest question you need to answer though, is should you lease or buy a vehicle? 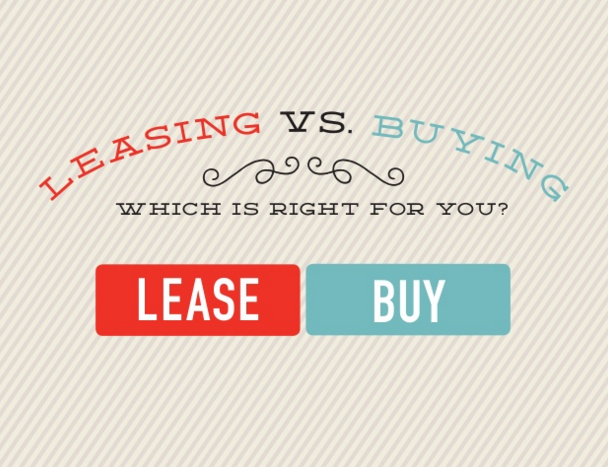 There are pros and cons to leasing or buying, but the decision is ultimately up to you. You need to decide what works best for you. Would you rather pay more for a new car every two years with little maintenance, or own your own vehicle with unlimited miles on it? No matter what you choose, Perry Auto group is here to help you. We’re confident that we can find a great vehicle for you. We have plenty of cars, trucks, and SUVs you to choose from. Visit our dealership today. Perry Auto Group has two dealership locations to serve you better at 1005 W. Ehringhaus St, Elizabeth City, NC, 27909 or 1001 Halstead Blvd Elizabeth City, NC 27909. Stop in for any of your auto or community needs, or feel free to give us a call at (252) 338-9100.